Conor McGregor has been chosen to feature in this year’s Call of Duty: Infinite Warfare game. The Irish MMA superstar will feature in the game as a villain and joins the likes of multiple-oscar-winning actor Kevin Spacey that featured in a Call of Duty game in 2014. While “The Notorious” doesn’t have any acting experience as of yet, he did enjoy working with Activision on the game. He said: “As a huge fan I am honored to be in a Call of Duty game”. 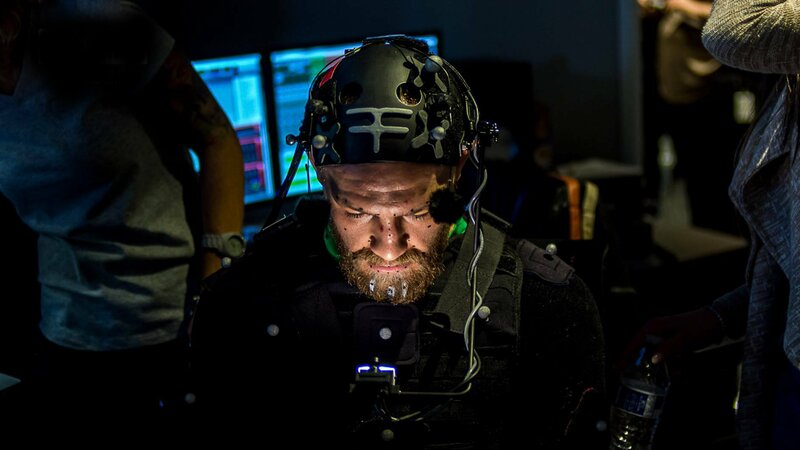 His entire body and movement has been cloned through a special motion sensor suit that he wore while they were rehearsing movements and action scenes for the game. 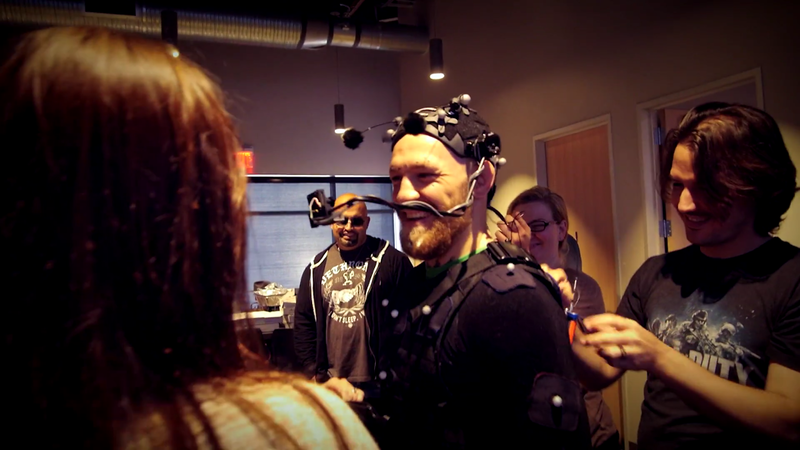 Below you’ll find a video with some exclusive footage of Conor McGregor in Call of Duty Infinite Warfare. The game is set to be released on November 4, 2016 for XBOX One, Playstation 4 and PC. 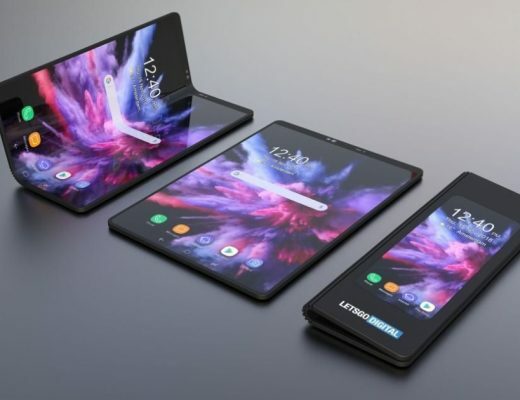 The game has been anticipated for months by gamers all across the world as this is the first game of the COD franchise that will take part in outer space. This dynamic is as of yet unexplored in first person shooters, so we’re very curious as to what this will bring us. 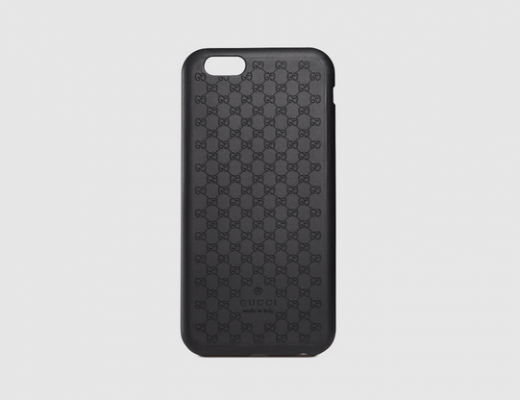 With the involvement of Conor McGregor however, the game is to expected to do record breaking sales. We’re very much wondering how much money Conor can add to his net worth after this deal. 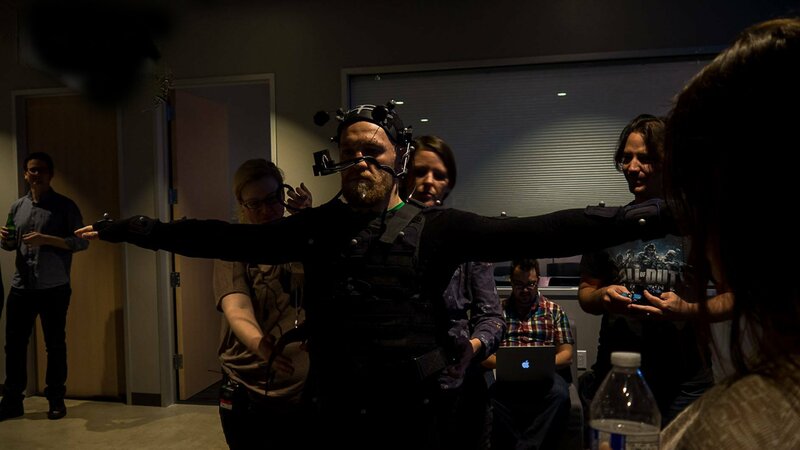 Below are some more pictures of Conor in the game while they were rehearsing scenes and cloning his body with the motion sensor suit.